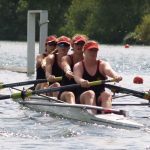 The Senior Women’s Squad at Worcester focuses on the more experienced athlete wishing to train hard and race competitively. 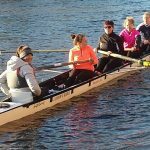 The squad welcomes athletes and coxswains of all abilities; whether you’re new to the sport, returning after a break or an experienced competitor there’s a place for you here. 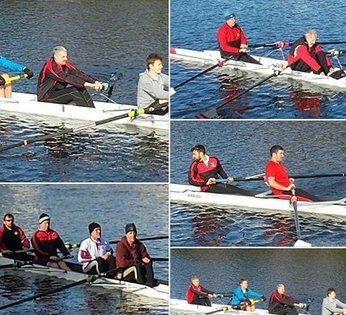 In the summer we like to get out on the water as much as possible, but the weather in the winter season often limits us to weekend rowing and the odd night rowing session, the rest being indoor land training. 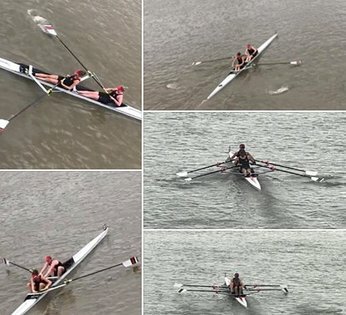 We like to keep training interesting by incorporating a mixture of erg pieces, circuits, weights, cross-training and a double coached water session on a Saturday and Sunday morning. 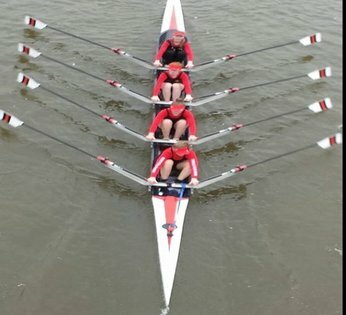 With a structured training program, tailored to each athletes’ specific requirements, we maintain a good work-life balance, whilst reaching individual and crew goals. 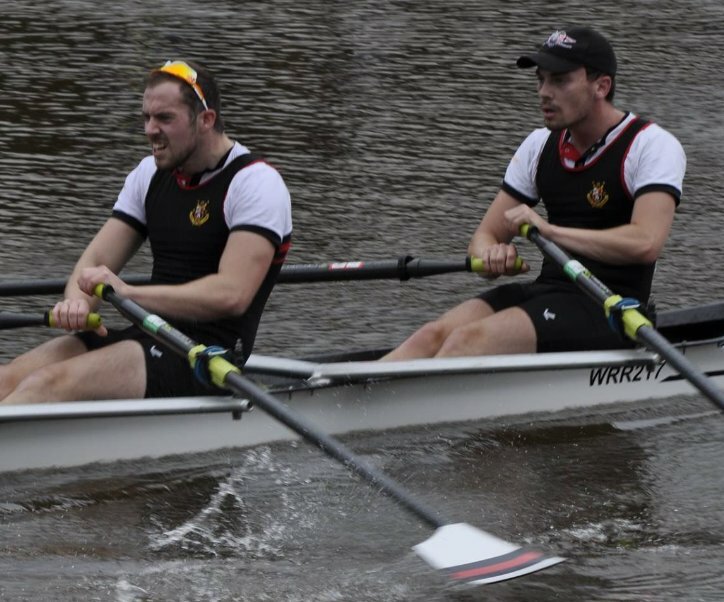 A wide range of tools are used by our coaching staff to monitor and select athletes for crews, such as frequent erg testing, video footage, seat racing and monitoring of personal physiological improvements. 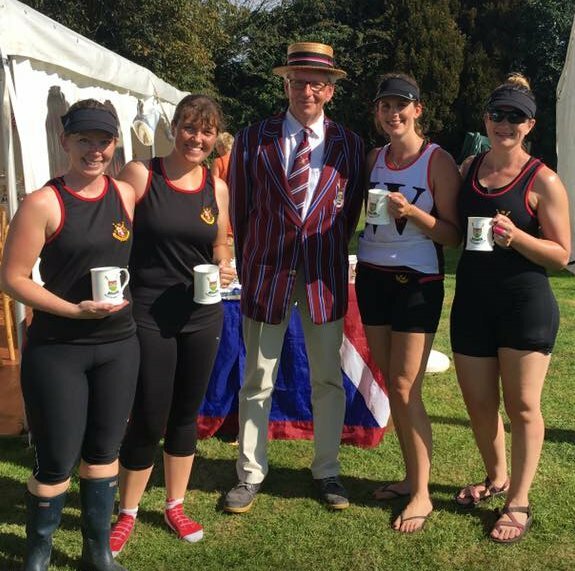 The social side of the women’s squad is very active with Worcester Rowing Club putting on a variety of different events throughout the year, such as the annual dinner, regular band and open mic nights, race nights, quiz nights, fancy dress parties, and of course the dinner dance. 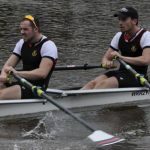 At the top end of the senior squad we have a performance group who wish to train hard and compete at the highest level. 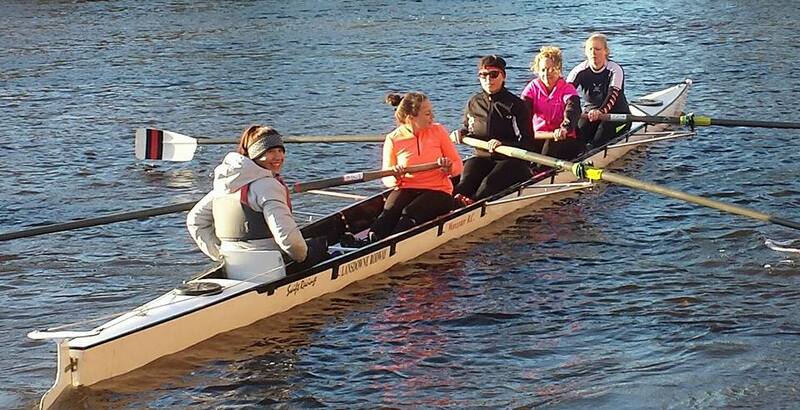 They train along side the men’s squad on and off the water, helping to build a fun and challenging environment. 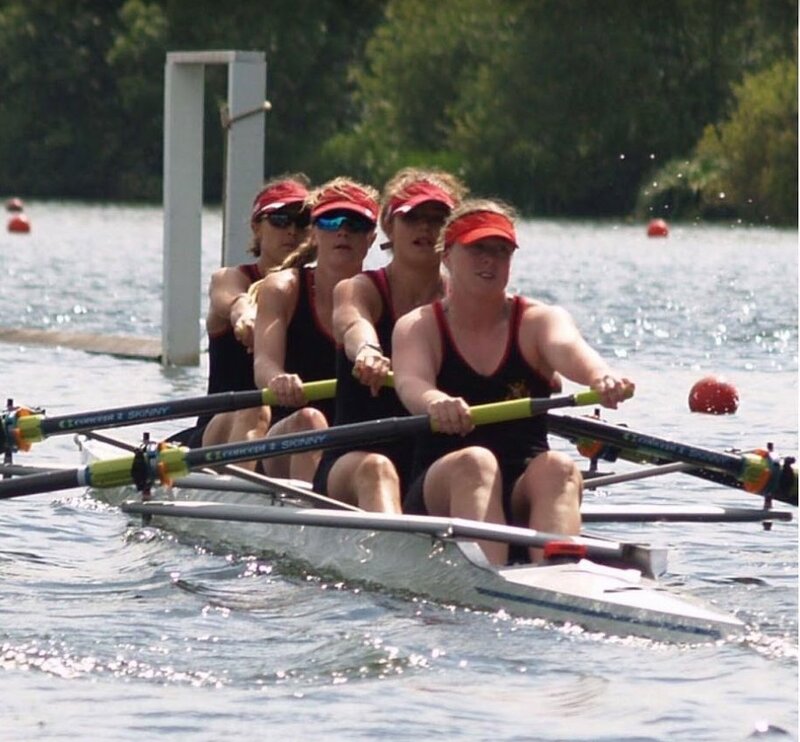 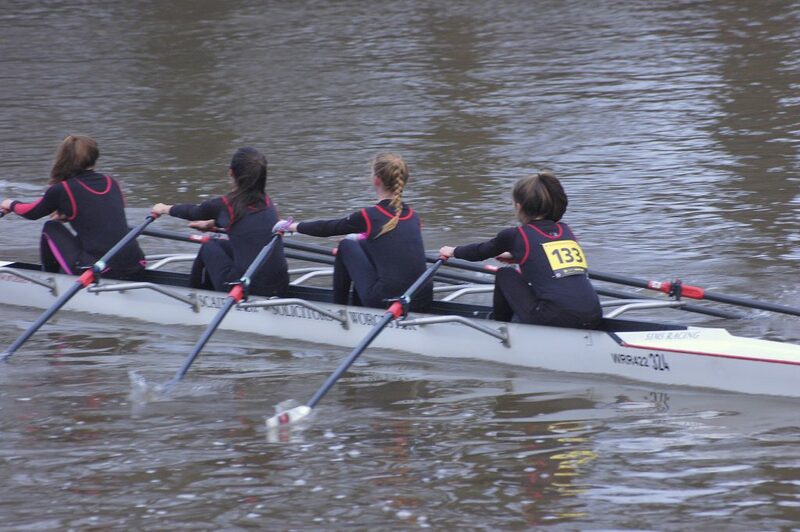 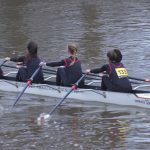 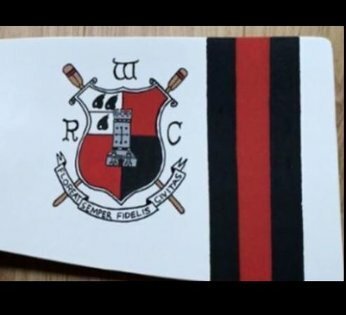 Our aims are to race competitively at the Women’s Head of the River Race and Women’s Henley Regatta, but to also boat some serious crews for the head and regatta races leading up to these events and help rack up the win list for Worcester Rowing Club.